Drones play a crucial role in fighting the war on terror overseas. These portable, nimble surveillance devices have helped track down countless fugitives and provide surveillance where a team of operatives may otherwise have to be put at risk. Drones can also be used to survey areas from a much better vantage point, providing more accurate information in places where using fixed cams or ground-level observation is difficult. Drones have also seen a drastic increase in civilian applications during the last few years. Common examples include photography, live streaming events, and other simple recreational purposes. 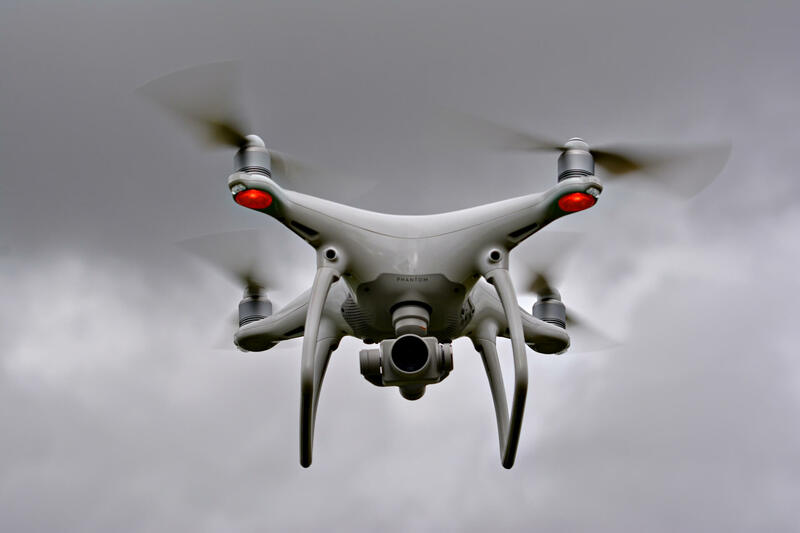 Companies such as private investigation firms may use drones for professional surveillance of an area or a person upon their clients’ requests. With all the possible uses of drones, you’d think that most people wouldn’t mind drones getting more popular. However many people, including civil rights groups, assume that drones could be a serious threat to their privacy. Having drones equipped with cameras constantly monitoring law-abiding citizens definitely sound like a breach of privacy in the making. As a precaution, some measures have already been implemented to limit the chances of having possible privacy-related issues that could arise from using drones. This includes setting the ideal flying altitude limits in certain areas, as well as piloting the drone by direct line of sight instead of thru a mounted camera so the pilot can be identified and tracked down if necessary. There are plenty of applications where drones can be used on a regular basis without having to compromise a person’s privacy. Just as soldiers use drones in the Middle East to track key targets, local law enforcers and rescue crews are starting to see the value of drones in search and rescue missions. By having a bird’s eye view of an area, the police and paramedics will have an easier time pinpointing where the trouble is, resulting in faster response times. Aside from tracking things, drones can also be used for other purposes. Drones mounted with special cameras can be used for photographing areas of land in preparation for development or to take better pictures of real estate property. Another thing that makes drones a viable asset for most government bodies is the fact that drones are incredibly cost-effective. For example, a drone can provide a view that patrolling cars or a ground-based surveyor can’t normally see at a fraction of the cost it takes to launch a manned aerial patrol. Regardless of privacy infringement issues, it’s easy to tell that drones are starting to become more valuable to residential, industrial, and commercial industries. It falls upon the local authorities to come up with the right limitations designed to protect the people without compromising the drones’ versatility. Drone owners also have to do their part to prevent drones from infringing on citizen rights. This means operating drones only when necessary and observing rules set by the authorities. If the public understands the value of properly regulating drones, then infringement of privacy won’t be that big of an issue.